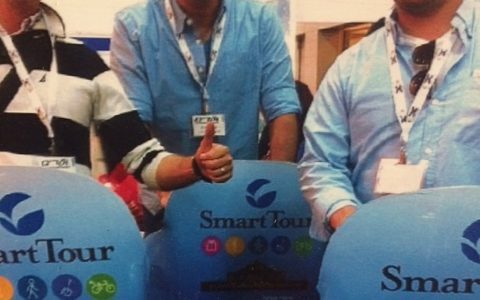 Smart Tour Israel LTD was founded in 2012 after the merge between Segwayz and Segway Jerusalem, two of Israel’s largest segway tour companies at the time. 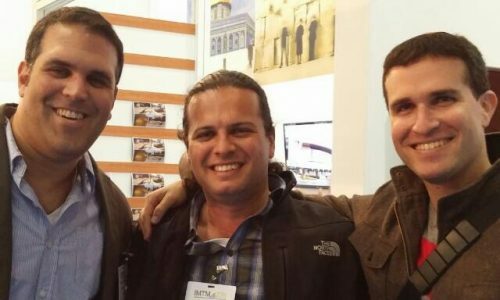 The three founding partners are: Asaf Polivoda, Natan Warter and Amichai Warter. 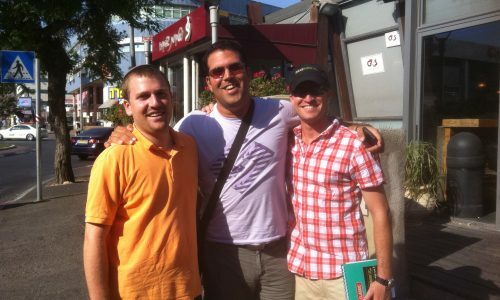 The three partners have been involved in the fields of tourism and business for the past ten years, and have utilized there experience in order to create a company that manages and runs a number of unique attractions in Jerusalem and Tel Aviv. 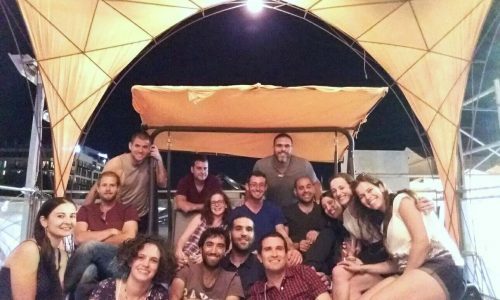 We strive to develop the tourism field in Israel while creating a more inviting and exciting atmosphere in Israel’s major cities. We love the challenge in finding connections between technology, cities and tours as we aim at keep innovating in an ever changing market. As of today we run, segway tours, culinary tours and bike rentals. Since 2013 we run the visitors center of the new First Station shopping center in the heart of Jerusalem. You can find their A number of different bikes for kids and adults for rent as well as a unique and modern souvenir shop. We run one combined call center to ensure the highest level of service and efficiency to our customers. During 2015 we launched our smart bike system. Aimed at supplying hotels with a much higher standard of bike service, we continue to pioneer this field in Israel. 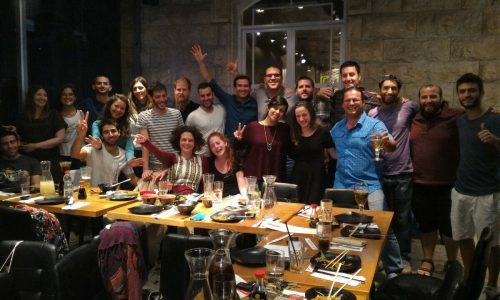 These include the biggest companies and organizations in Israel as well as local and incoming tourists. We are proud to have more than 500,000 happy customers over the years…We strive to always improve our services as we hope to create an unforgettable experience for the many visitors of the beautiful cities of Jerusalem and Tel Aviv. At Smart Tour Israel we take pride in our high standard of customer service. We strive to give personal attention to every one of our customers from the first inquiry until the end of your tour. We believe that our amazing tour, outstanding guides and great emphasis on the well being of our customers will help make your experience with us a great one! At Smart-tour we put safety at the top of our priorities! The routes of our tours were carefully selected and we made sure that all paths you will ride on are wide, well paved and suitable for segway riding. The routes are safe, comfortable and the nature décor will make it an easy ride. Every participant receives a helmet. The tour starts with a verbal explanation followed by a hands-on private session. We are proud to have the highest ratio of guide per client on our tours! We have a guide for every 6-7 participants (depends on the size of the group). Our segways are the latest i2 model. The major advantage of these new Segways is their leaning technology known as Lean Steer Technology. This technology allows the Segway to turn much like while skiing and helps create another intuitive connection between rider and machine.